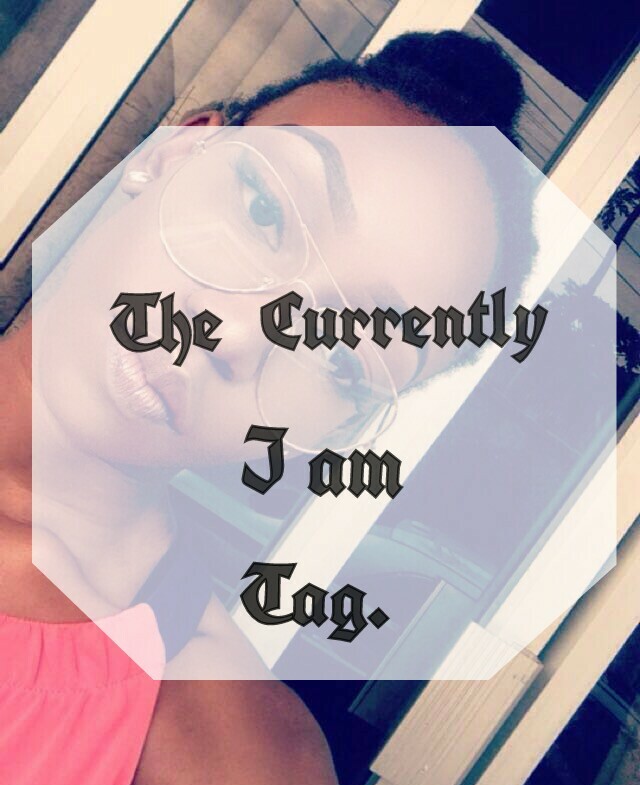 Ella Lately || The “Currently I am” Tag | Ellapinkette || Beauty. Lifestyle. In awe of: my best friend, Elsie. She’s such an amazing person. She puts up with all my whining. If she wasn’t a girl, I’ll totally marry her! lol. 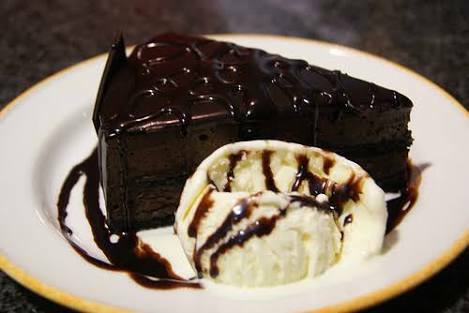 Craving: chocolate cake, fudge and icecream. The thing about this craving is I already indulged twice in the past week. But I still can’t get enough. As my friend says, I may not be fat on the outside but, I’m fat on the inside. lol. Wondering: what’s happened to Dinma of ThatIgboChick. She’s been MIA since the beginning of the year and I’m sincerely worried. She’s my all time favourite beauty blogger and I’ve mentioned her lots of times on the blog. I don’t like that she dropped off the face of the earth. If anyone knows where she is, do let me know. Feeling: a turmoil of emotions. I’m so used to telling anyone anything that’s bothering me. But, these days, I’m trying a new method of taking charge of my own business. It’s hard but I look forward to meeting the better woman that is a product of this decision. Learning: a lot about people and situations. Nothing or No one is ever as it seems. Making: a looot of plans! I’ve spent the better part of this year buried deep in my books. I hope it all pays off. Now it’s time to take care of a lot of other matters. Annoyed/Irritated with: my hair. It’s almost one year and I don’t think it’s where it’s supposed to be yet. I have fed it, trained it, nurtured it and it has been bad to me. Rocking: my DIY wig. For a first attempt, it ain’t too shabby. I won’t beat myself up too much that I cut it too short. It turned out alright. Obsessed with: The Cinderella character. I mean for someone who cleaned a scullery all her life, she cleans up nice! I like when she’s portrayed as a princess. I know it sounds like I missed my childhood, but I’m loving her fashion sense as well. The half bun is something a natural hair girl like me would love and I’m living for the choker trend that she might have been the pioneer of. Tweak the arms a bit and I’ll wear that dress anytime! Loving: my blog stats. There’s really no magic to this blogging thing o. People love consistency. Pushing: my tailor to meet up with all the styles I’ve been feeding her with. A girl has no clothes. Alarmed at: the rate at which the value of our currency is dropping. It’s making things so so difficult. 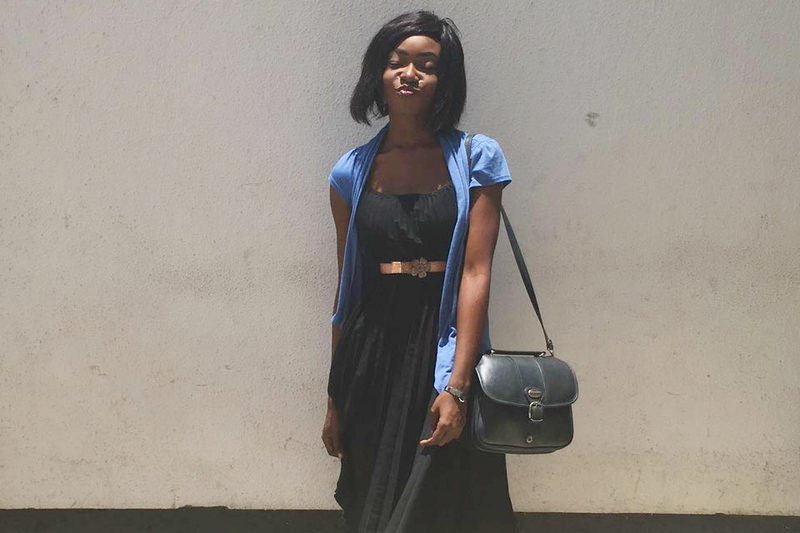 Admiring: Tamanna of @DressYourFace. Beauty instructor of 14+ years and married to her best friend. She’s my life goals. Praying: that all my studying won’t be in vain. Excellent results IJN! Hoping: I can be rewarded with a camera and a new phone. August was quite a month. It was full and there was zero free time. But, I’m excited for September, hopeful for a good month and taking one day at a time. This tag is great and I guess bloggers can totally try it. So, what were we up to in August? And what are our hopes for September? We can chat in the comments and let’s follow ourselves on social media. I’m on instagram, twitter and facebook as @ellapinkette. Do subscribe to the blog for more goodness too! « Product Review | Zaron X Onobello Valentine Package. Happy new month to you.. I also wonder what’s up with thatigbochick. I hope to be more consistent with my blog this September, even though I also have to read/prepare for my upcoming exams(not looking forward to that at all😢). Do have a blessed September. Amen to consistency. Personal time management is everything. And I still feel strongly that as long as we are students, studying is most important. All of God’s best in your exams o. Thanks dear. I don’t have a choice. The fear of failure is greater than my lack of enthusiasm towards my books. Happy New month to you.. Also MIA on my blog guess working and schooling just makes me lazy to post ,tho I should give this tag a try .. Amen to you passing your exams .. Amen!!! You should, hun. It just puts you in the mood of things. I wish you all round success and favour in all that you let your hand to do IJN. Amen Baybee!!! So happy you read this. 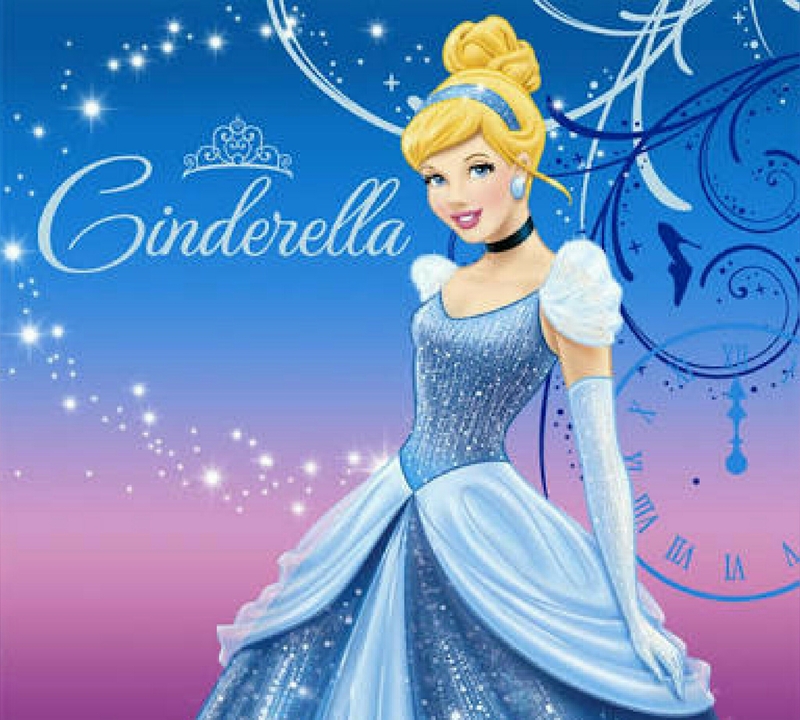 Funny how Cinderella is actually wearing a choker! Enjoyed reading this. All the best with results. 😀 I didn’t realize it before as well. I’m happy you liked my post! Thank you! There’s so much brilliance in your writing….you’re a person of many talents. God bless your efforts. Wow. Thank you, Eddy! God bless you too. Though i’m also wondering what’s up with my hair. Three years now and it ain’t there. I wish you success in your academics. And yes to consistency. Like!! I was thinking of cutting it and starting all over. But what if it doesn’t come out good again? The heart ache! I’ll just leave it be and hope it responds better. Thank you for your good wishes, hun!